With small class sizes, a fantastic third level transfer rate from Secondary level, a proud Irish language, cultural ethos and a view from the classroom looking onto the Atlantic Ocean as its backdrop, what’s not to like! The Wild Atlantic Way is on our doorstep and it’s breathtaking! A number of young families have come to Arranmore in recent years and have settled extremely well. They enjoy Island life and all it has to offer. Arranmore is a beautiful Island with so much to offer. You can enjoy a tranquil life and also have the benefit of hourly access to mainland Donegal via our fantastic ferry services. I can say that proudly, as I am not from the island. 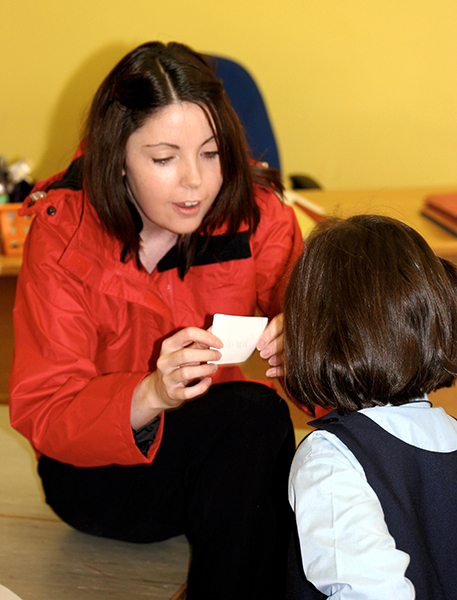 I travel to the island everyday from Letterkenny and there is nowhere else I would rather teach. The children say they always feel safe on their island. The cost of living is low but the standard of living is very high with opportunities for extra curricular activities in abundance. The local hall provides so many extra curricular activities for the children such as kayaking, girls club and sport to name but a few. 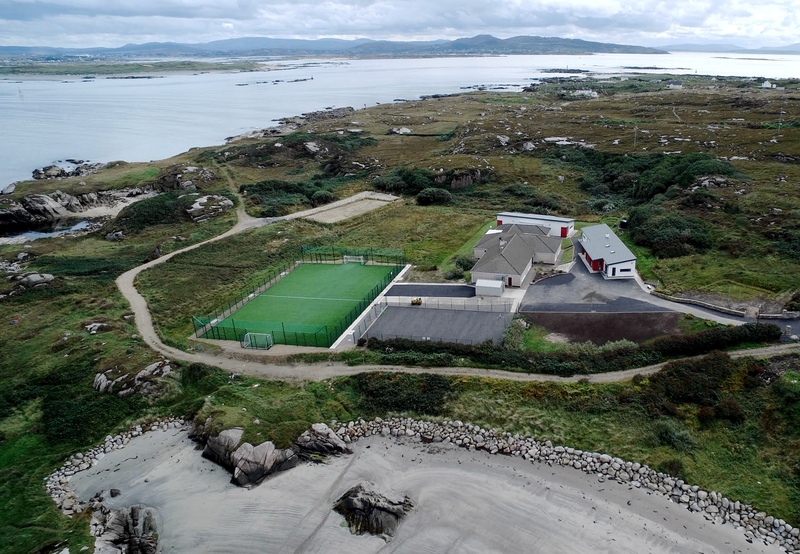 There are tennis courts on the island and behind our school is home to the Islands soccer team, Arranmore United. “a man travels the world over in search of what he needs and returns home to find it”.